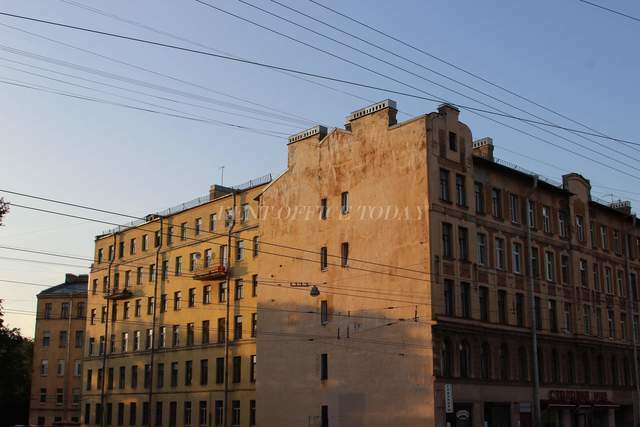 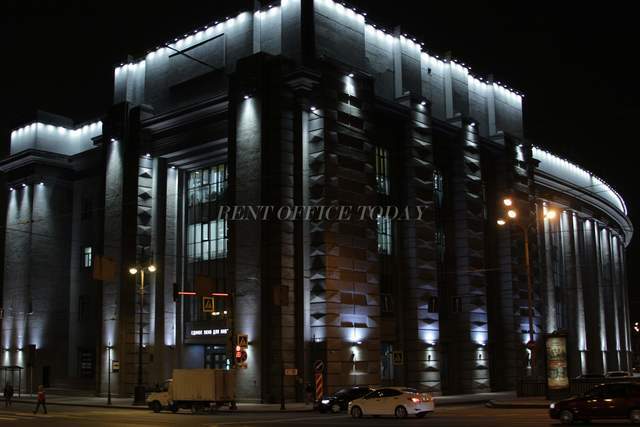 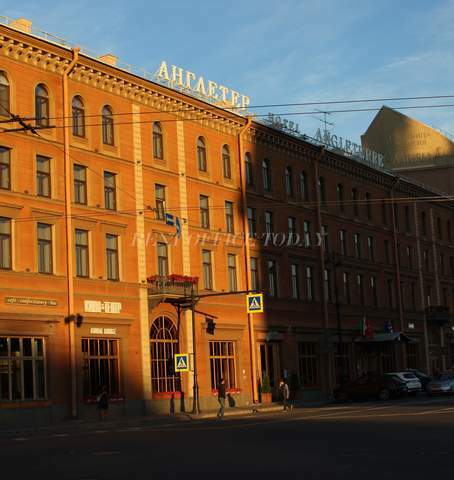 On the RENTOFFICETODAY there are posted the most current vacant office spaces from the section - Office space for lease and rent in the Moskovsky district, historically built along Moskovsky Avenue and leading to the Great Novgorod City even before the beginning of active constructionin St. Petersburg. 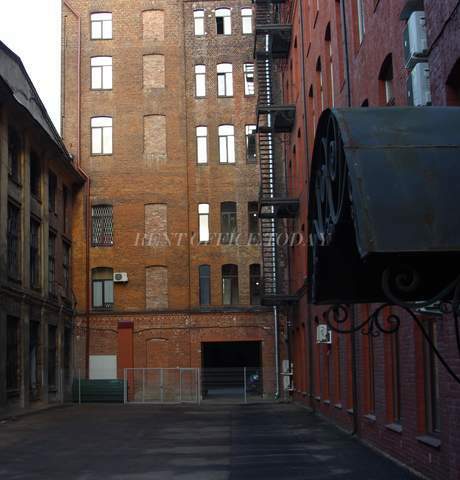 In the first half of the nineteenth century for the development of industry large supplies of raw materials and foodwere required, in consequence of which there was a need for modernization of the tract, and it was lined and expanded in 1817 – 1834. 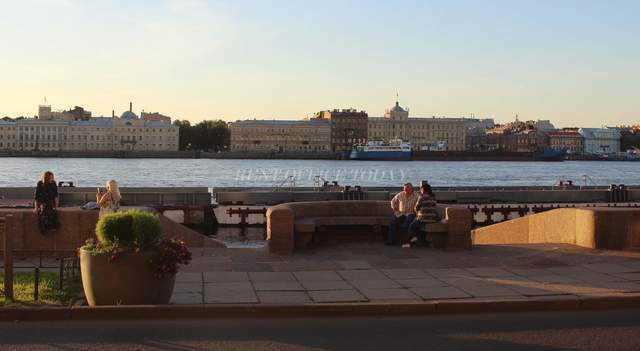 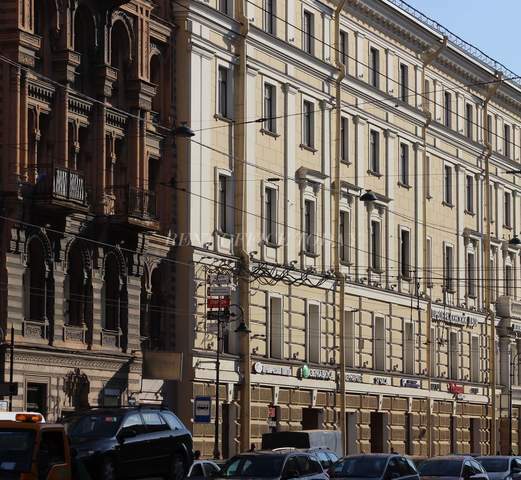 The geography of the area includes the PulkovoAirport, the 42 storeyLeader tower, a Holiday Inn, and Victory Park where in the near location You can rent an office of a particular class and required size in St. PETERSBURG without a fee.